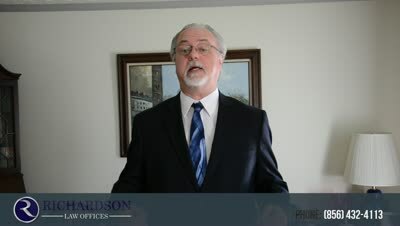 Looking for a Good Attorney to Represent You for Your NJ Speeding Ticket? This Client Would Use Me Again! Hot Tip for PA Drivers That Get NJ Speeding Tickets Are you a PA licensed driver? Did you get a speeding ticket in NJ?Then find out what that can mean for your license when you get home. Mr. Richardson helped me get the least points possible on my Pennsylvania license for my New Jersey speeding ticket. I would gladly use him again.